There’s a bigger world than object-oriented, MVC-based apps. 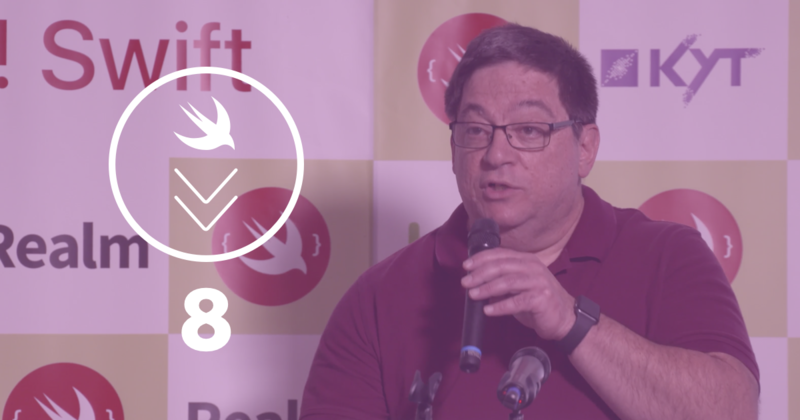 Learn about alternatives to the dominant paradigms with these talks about functional principles, functional reactive programming, protocol-oriented programming and more. What if you don’t need to choose between OOP and FP after all? Graham Lee dives into how the two are deeply intertwined. 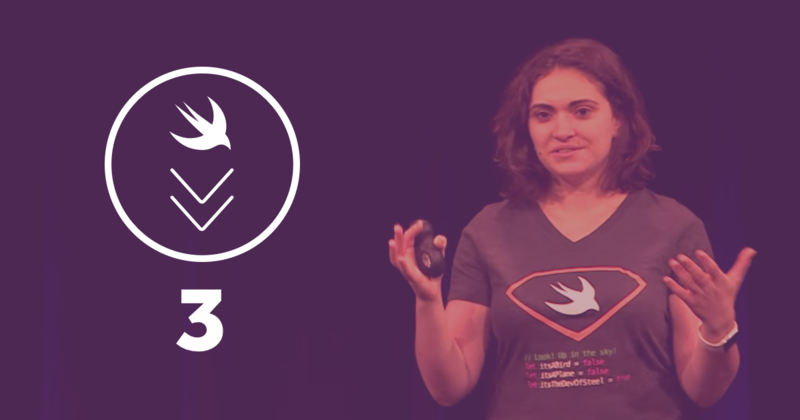 Shift your mindset from object-oriented to protocol-oriented programming with this talk full of practical examples. Protocols can make your code more expressive and less-error prone than subclassing. See protocols at work with MVVM! 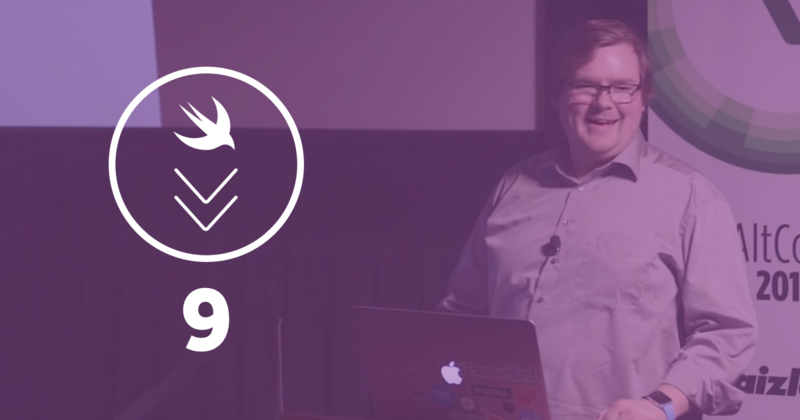 Discover functional declarative programming in this talk — compared against unfunctional, imperative code. 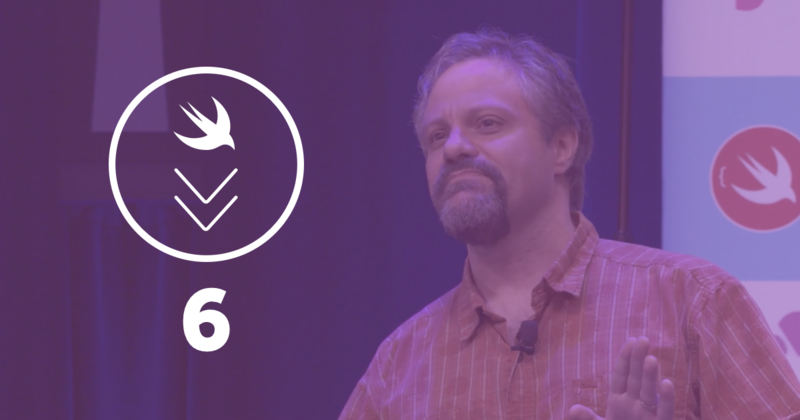 Swift’s a functional language, in a sense. And it’s sure object-oriented. So how can we get the best of both? 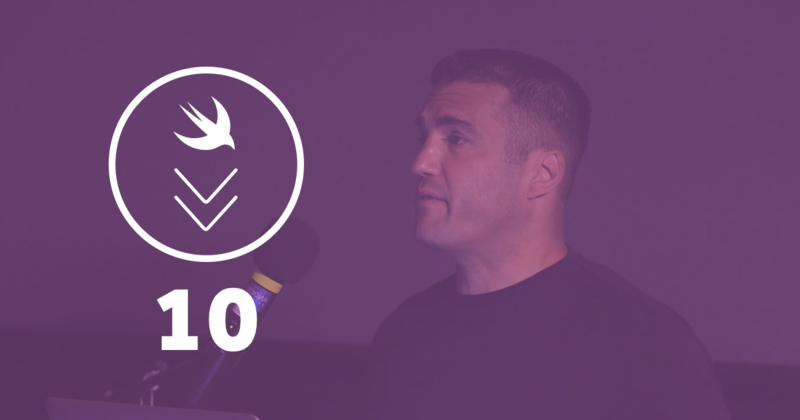 But really, Swift isn’t as functional as we’d hope. 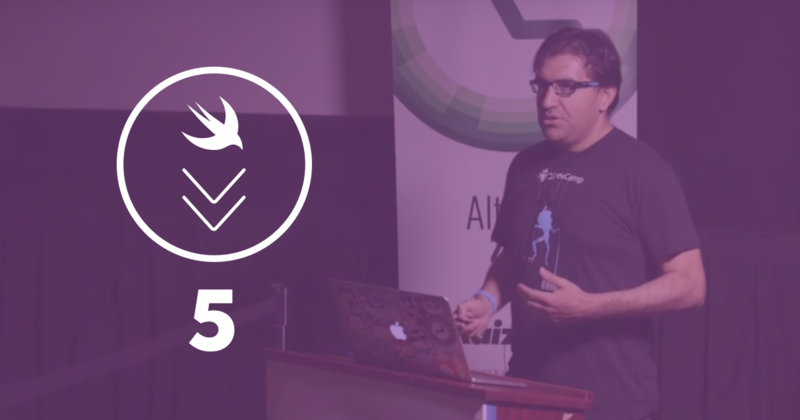 Learn to balance Swift’s protocols with its functional influences. 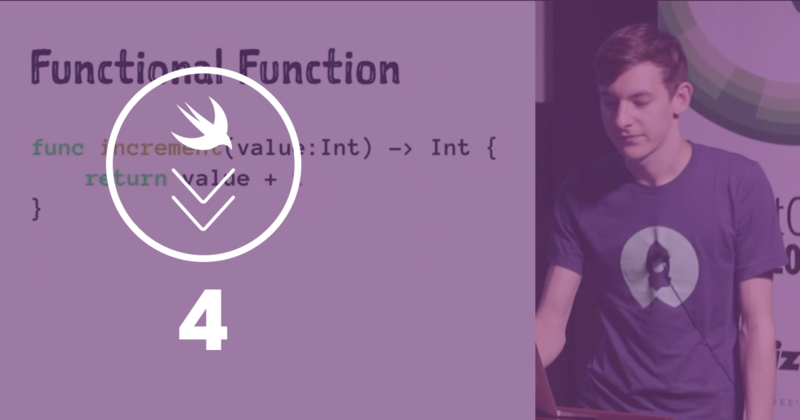 Learn what Monads are, how to use them in Swift, and what they’ll do for your declarative code. 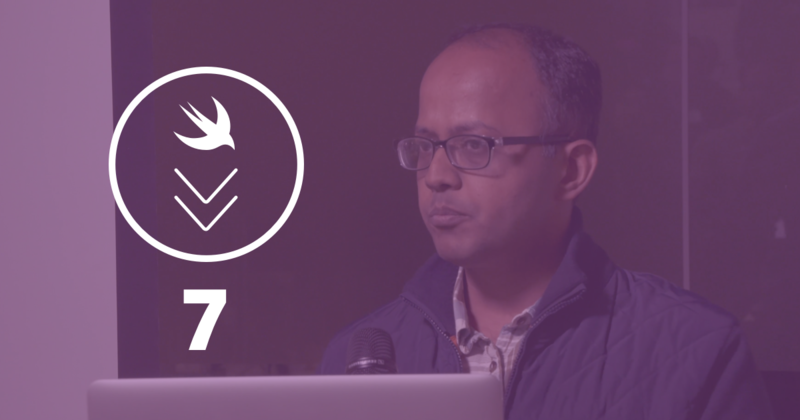 Now that you’ve seen every paradigm under the sun, let’s bring it all together and write idiomatic, beautiful Swift. 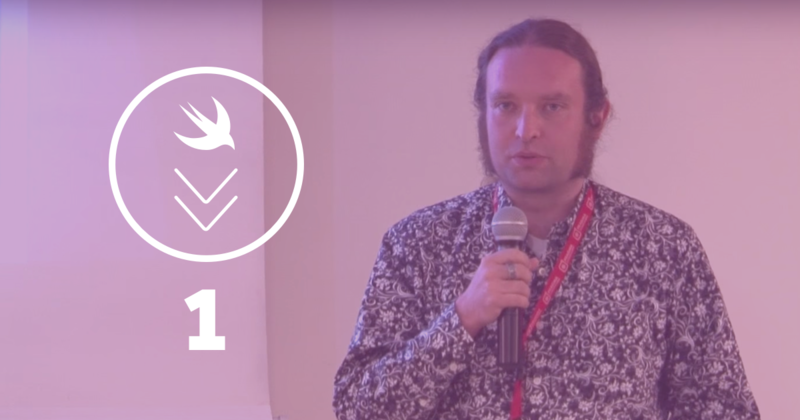 Functional Reactive programming is the future, argues Ash Furrow. Here’s your intro to it, with real-world examples. 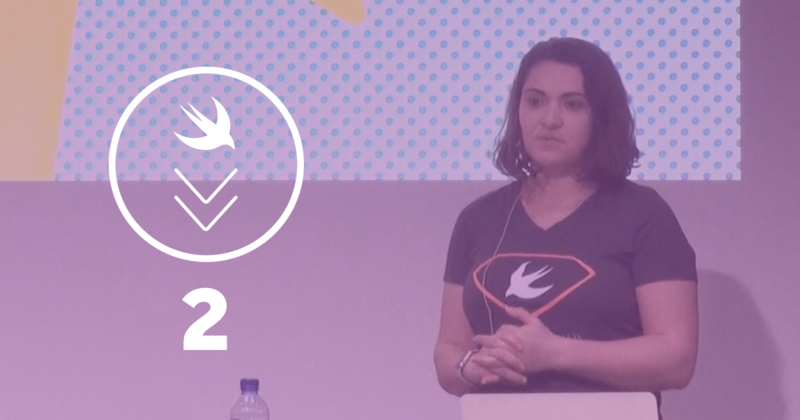 Get a practical lesson in reactive Swift code with the RxSwift library.